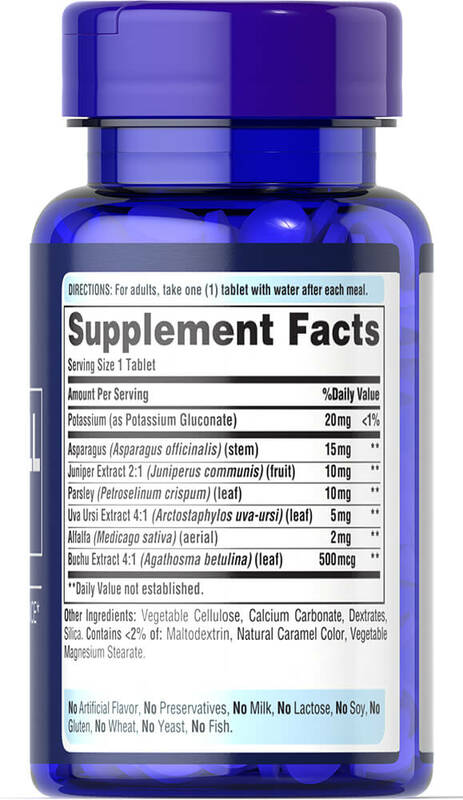 The essential mineral, Potassium, works with sodium to regulate the body's water balance. 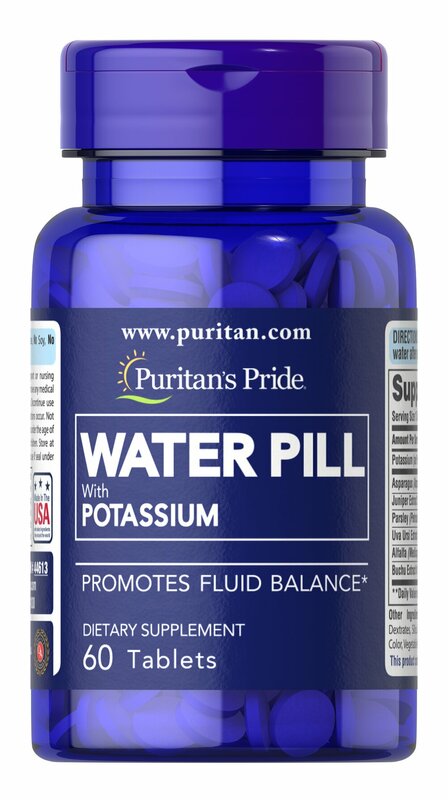 ** Potassium is essential for normal fluid balance between the cells and body fluids. ** Potassium is also involved in normal heart function. 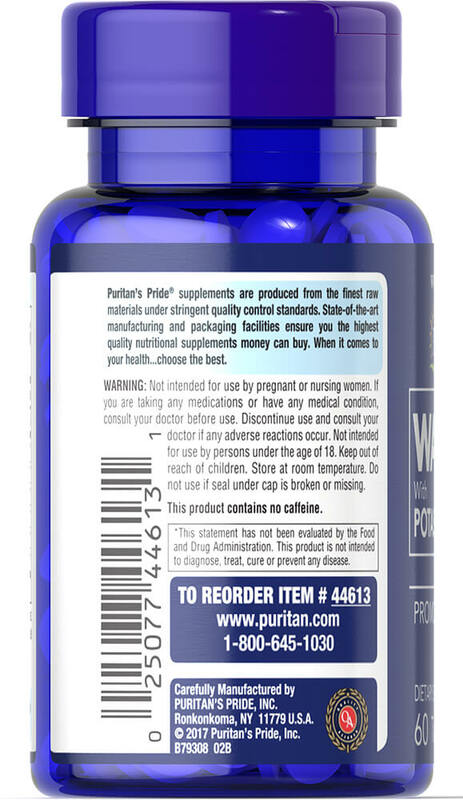 ** In addition to Potassium Gluconate, these tablets also contain couch grass, asparagus, juniper extract, parsley, Uva Ursi, alfalfa, and buchu extract. No Artificial Flavor, No Preservatives, No Milk, No Lactose, No Soy, No Gluten, No Wheat, No Yeast, No Fish. Sodium Free.